Good people and good times! Yeah, that was us. You're welcome. 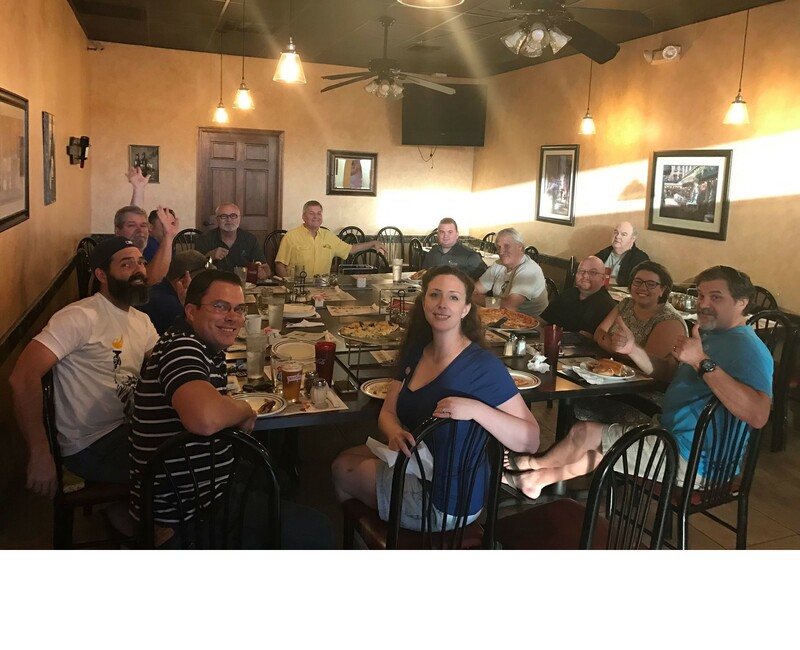 I have just returned from our state’s Libertarian Party Convention in Fort Walton Beach. I would like to give thanks to all the people who put it together and those who sacrificed their valuable time. 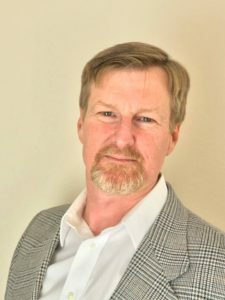 I would like to congratulate George Lebovitz on continuing as our Regional Rep. I always enjoy these events. We get to meet many diverse and like-minded people. As we socialize, we learn from each other and get better. Many of our guest speakers were there to help us get better at increasing membership, recruiting and electing LP officials and messaging. Our gains in the past decade have brought the realization that we must (much to the chagrin of many) professionalize and operate like the other two parties. We cannot lose the momentum the voters created at the polls. 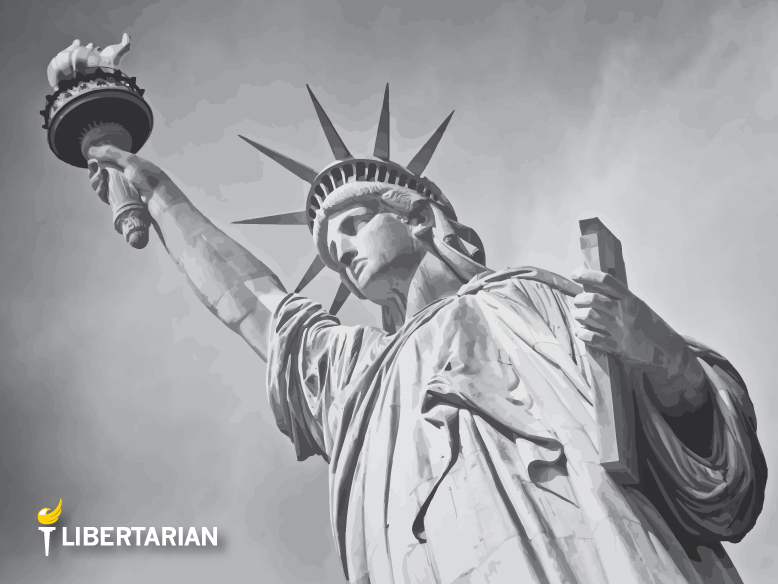 In addition, we need to ensure we not only speak of Libertarianism, but we set the example. 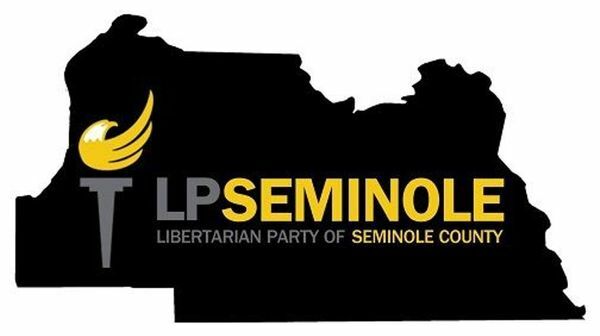 We have just under 1000 registered Libertarians in Seminole County. If you are reading this, I encourage you to seek us out and participate. A simple donation to the County Affiliate of $10 dollars can help us with messaging or outreach. Better, join us at our various activities and bring a friend. Many Republicans and Democrats are closet Libertarians. Everyone wants more freedom and the right to self-determination. I have set the goal of meeting EACH registered Libertarian in Seminole county in person before the next election. We are finalizing a Social Event for March. This will be social function to come together and meet-and-greet. In April, we will have a business meeting. This meeting will be open to the public, but only registered Seminole County Libertarians can vote. Again, thank you for your support and I look forward to meeting many of you. Are you a Libertarian? Take the World’s Smallest Political Quiz and find out. Don’t live in Seminole County? 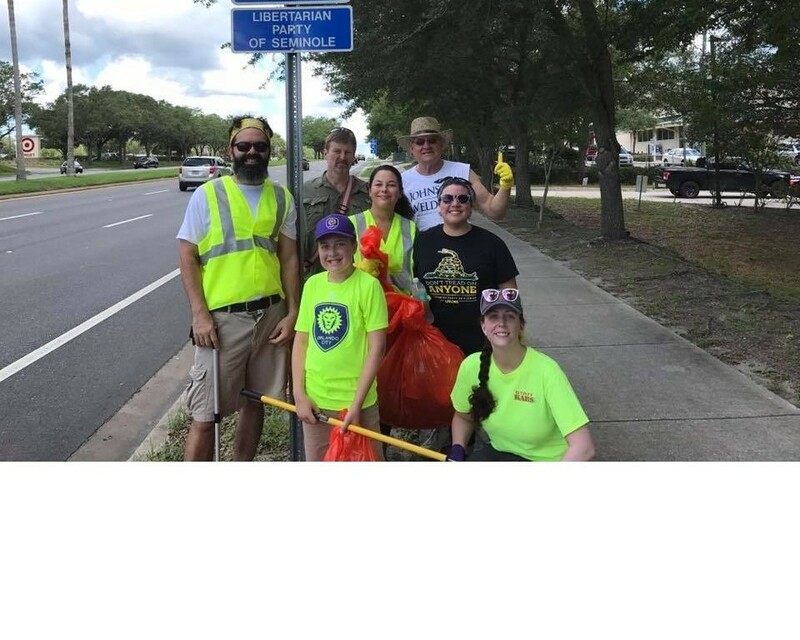 Click here and get in touch with other County affiliates in Florida. Want to earn our #1 Supporter t-shirt? Donate below!! 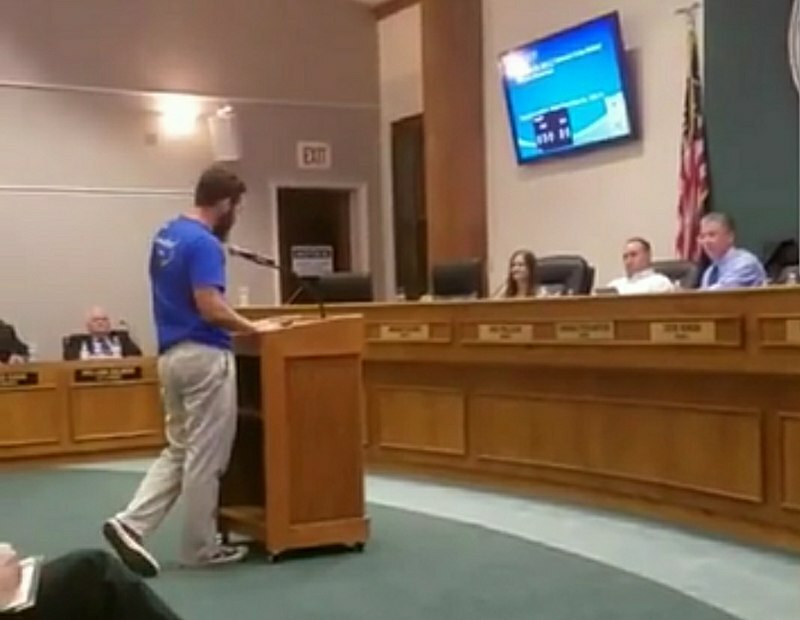 Paid political advertisement paid for by the Libertarian Party of Seminole County. Not authorized by any candidate or candidate’s committee.